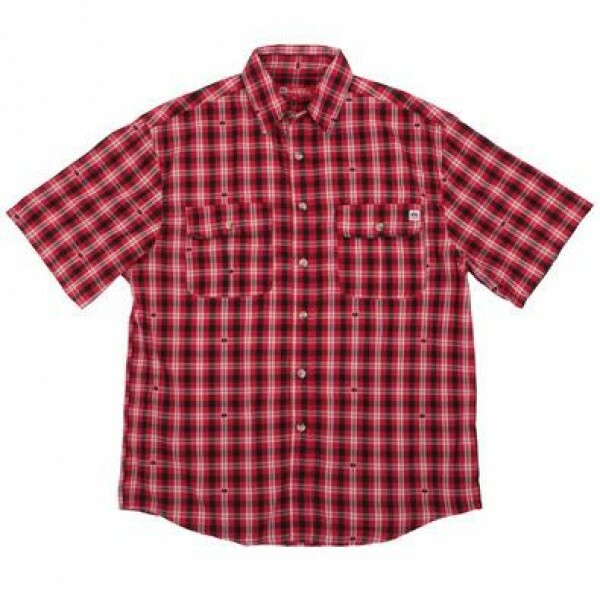 Look no further than the IH - Farmall Signature plaid shirt for an effortless casual look. Generous fit for ultimate comfort and unrestricted mobility. Made of 65% cotton / 35% polyester. Available in both Red and Grey.